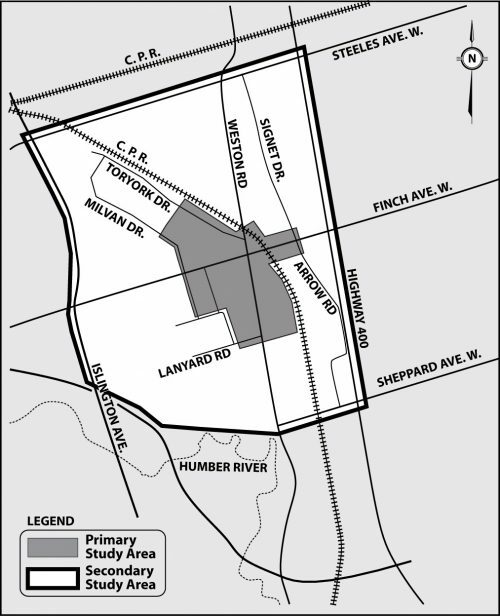 The City has developed a long range plan that identifies the required transportation infrastructure to support existing and future development in Emery Village. This plan was completed in May 2009. The recommended transportation network includes six features.